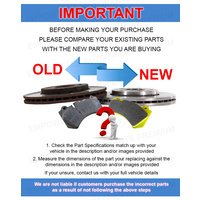 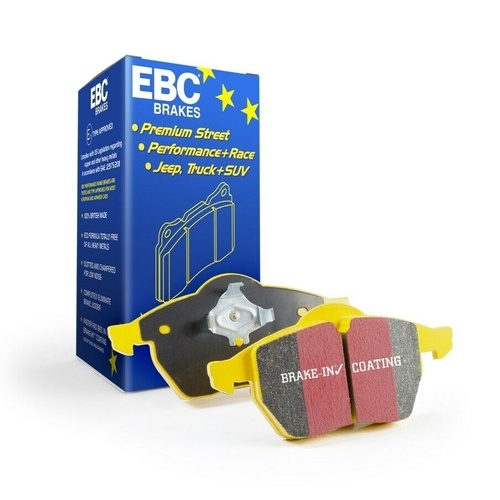 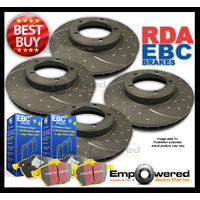 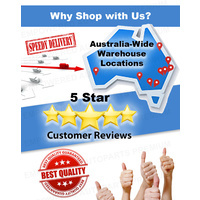 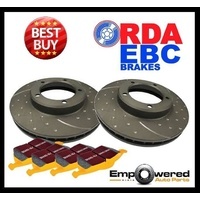 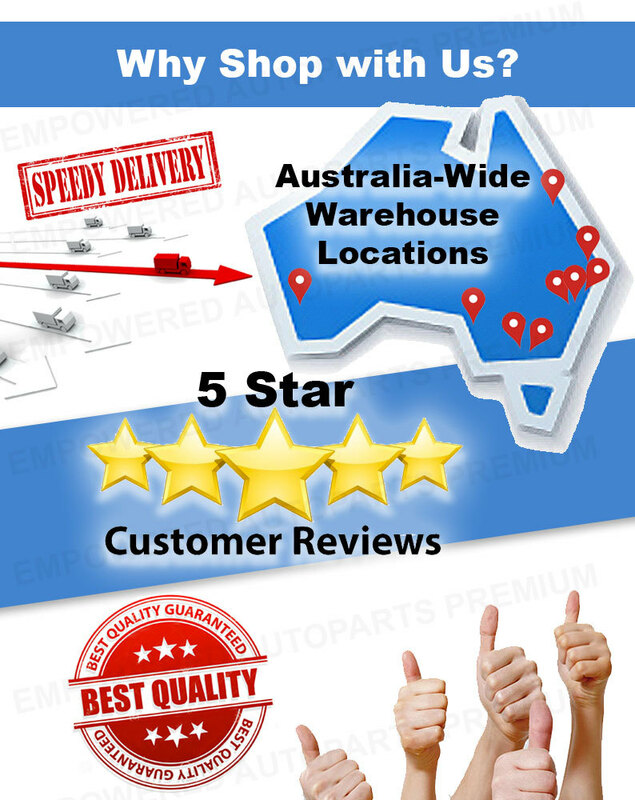 EBC Yellowstuff Performance Brake Pads are one of the first ever compounds that can be used on road or track. 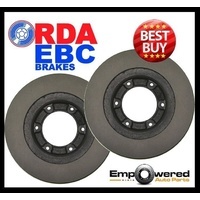 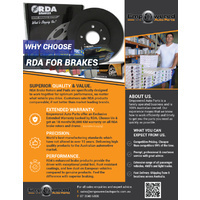 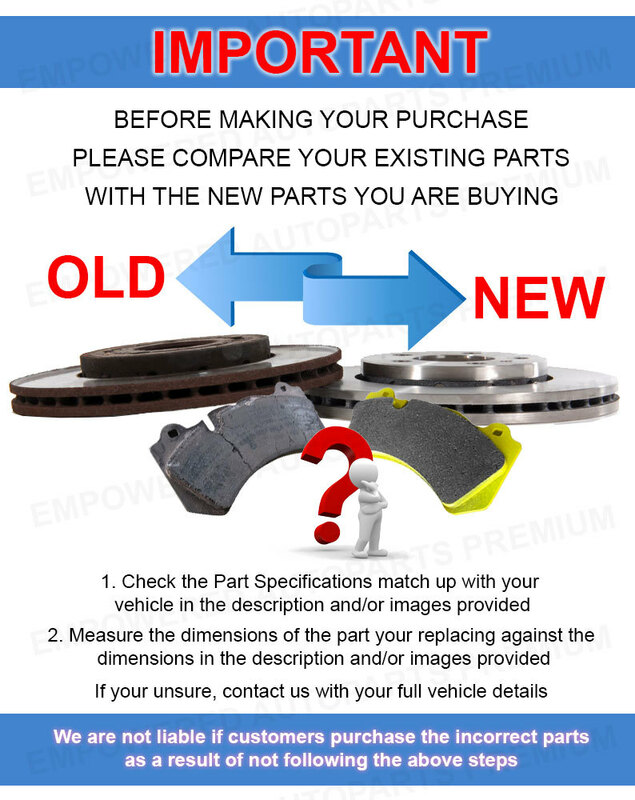 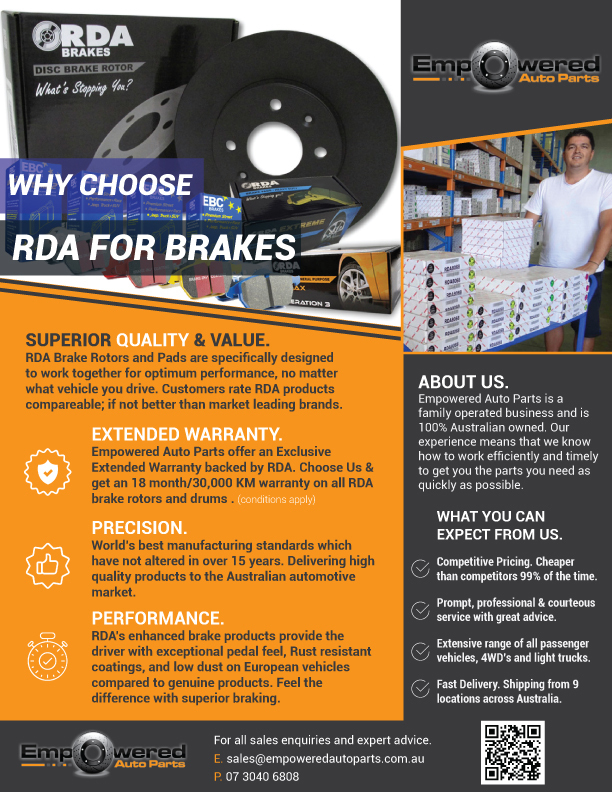 Manufactured from an aramid fibre based brake compound with high brake effect from cold,these high friction pads do not require warm up and get even stronger under the heat of hard driving. It is very resistant to heavy braking and heat, and this has allowed Yellowstuff to be used with great success in race cars and on high speed Police vehicles. 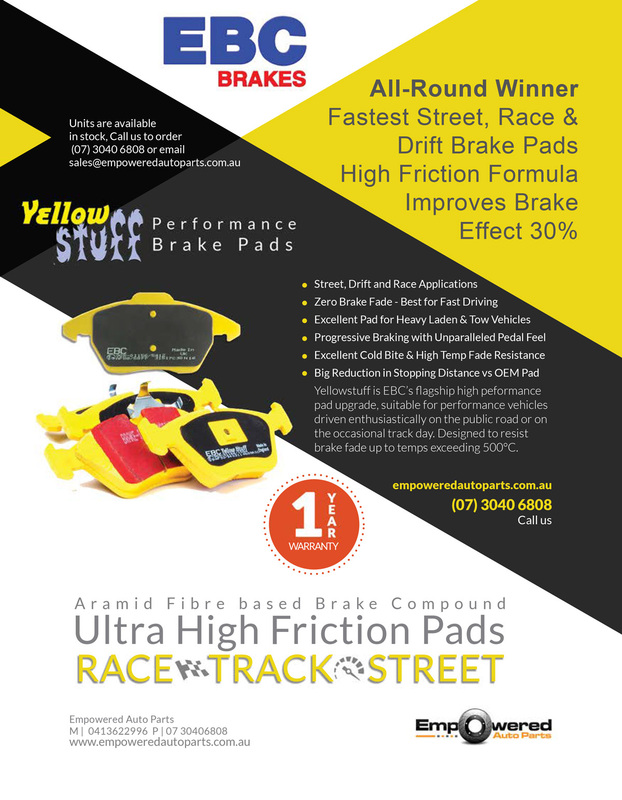 Yellowstuff pads feature edge chamfers to reduce noise, and Brake-In surface coating which conditions the disc surface and accelerates pad bed-in. 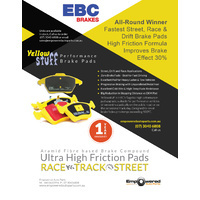 Some EBC Yellowstuff pads are approved to ECE R90 - if you require this, then check before purchasing. 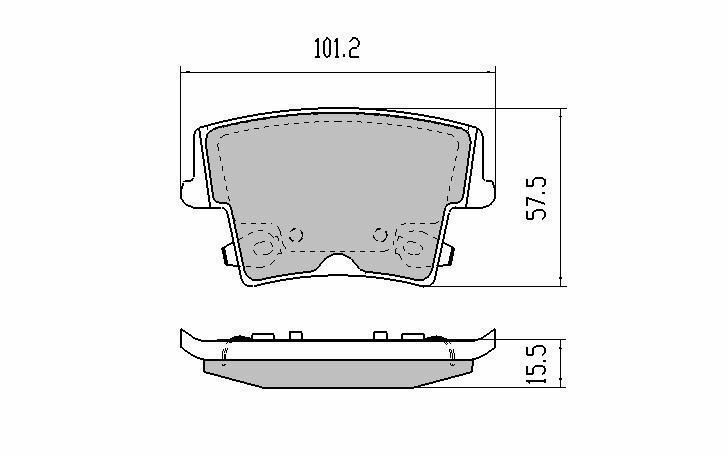 PLEASE NOTE: Pictures are for illustration purposes only. 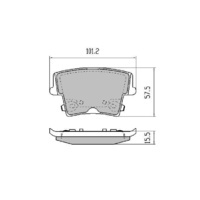 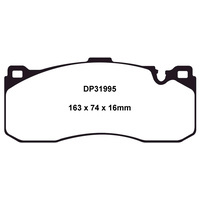 The correct pad shape for your vehicle will be sent.